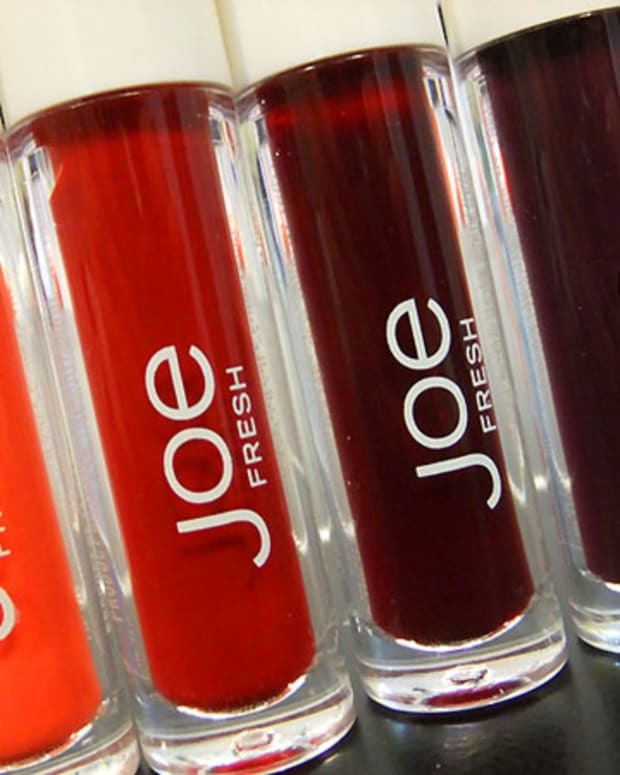 Rose Byrne's fresh red-carpet face is all Joe Fresh, applied by makeup artist Hung Vanngo. Here are the details. Not everyone loved Rose Byrne&apos;s shiny bob at the SAG Awards, but her makeup was a hit. Those dewy cheeks -- they&apos;re courtesy of Joe Fresh Beauty and expat makeup artist Hung Vanngo, whose work appeared often in Canada&apos;s top fashion and beauty mags before he went off to America. Joe Fresh tinted moisturizer in Bisque (in stores this March); Duo Concealer in Light; and Translucent Loose Powder (also March). Joe Fresh Cream Blush in Rose and in Rosette, and highlights from the Limited Edition Highlighter Quad. Joe Fresh Cream Eyeshadow in Cactus and in Playa, eyeliner in Charcoal, and Joe Fresh Lash Plump Volumizing Mascara in Black. 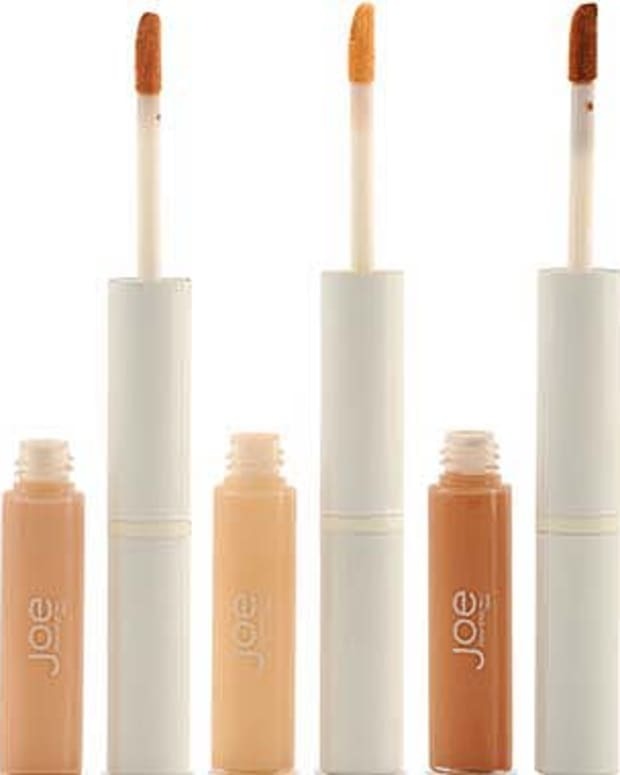 Joe Fresh lipliner in Cinnamon and lipgloss in Chai. What did you think of Rose&apos;s hair and makeup? 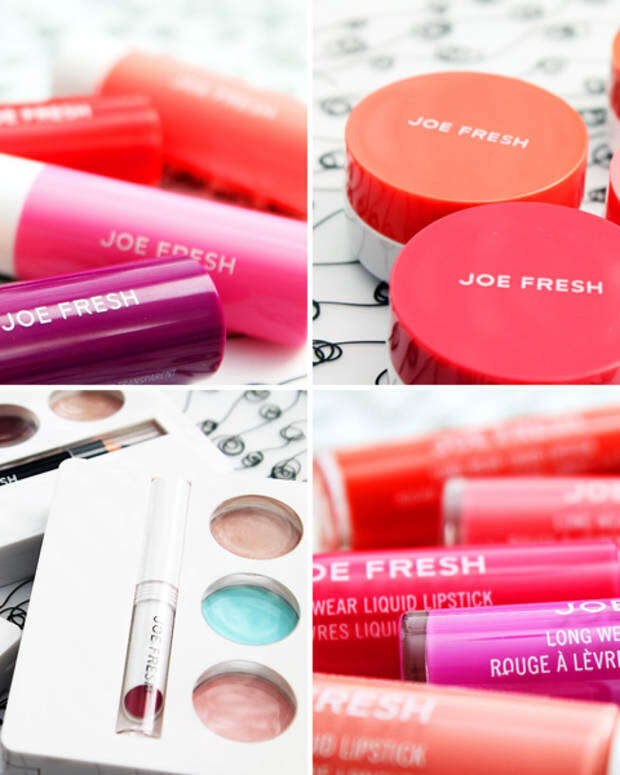 Joe Fresh Beauty, joe.ca; photo via bellasugar.com.